Unhealthy teeth and gums have a greater impact on the body than just causing bad breath, pain, and infection. As the gums have a rich blood supply, bacteria is readily transported to other organs (such as the liver, kidneys etc.) in the body causing damage and even organ failure. Dental disease: Gingivitis is caused by a build-up of plaque (bacteria and food debris). In the early stages, plaque forms on the teeth, if it isn’t removed, it hardens and becomes tartar (also known as calculus). Tartar is yellow in colour and develops along the gumline, where it meets the teeth. Plasmacytic-Lymphocytic Stomatitis (LPGS): This is a severe form of gingivitis-causing extreme pain. The cause is still unknown. It appears to be a hyperactive immune response. Feline calicivirus, FIV, and FeLV have all been implicated. Red or swollen gums, especially along the gum line. Gums which bleed easily, especially when touched. Difficulty and or reluctance to eat. Your veterinarian will perform a full oral examination for signs of gingivitis such as a build-up of tartar, red and inflamed gums and bad breath. Full mouth x-rays to determine the extent of the disease. 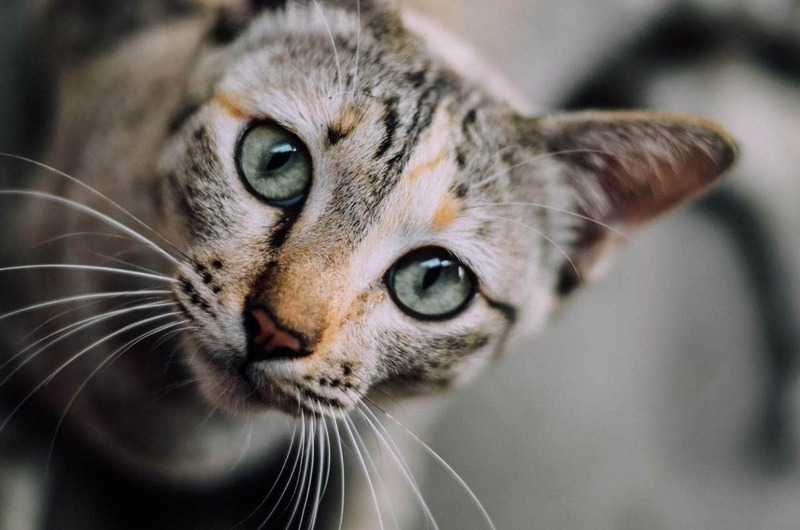 Your veterinarian may also wish to do an FIV and FeLV test to rule out these two diseases as a cause of gingivitis or plasmacytic-lymphocytic stomatitis. Treatment depends on how far advanced the gingivitis is. It may be possible to treat early gingivitis at home with regular dental cleaning. Gingivitis which is more advanced requires regular dental cleaning (every 6 months) and extraction of diseased teeth. Cats are expert at masking discomfort and pain and many pet owners may not notice that their cat has a problem. This is another important reason why regular, annual check-ups with the veterinarian are so important. 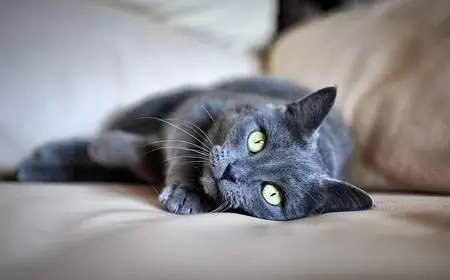 Even if you believe your cat is in good health, a thorough physical may uncover a problem in the early stages. Gingivitis is reversible if if the necessary treatment is provided. Gingivitis is reversible if the cat receives prompt treatment. If it is left to progress to periodontal disease, the damage is irreversible. Regular descaling by your veterinarian. Diligent home dental care in the form of regular brushing of your cat’s teeth. Interferon and other immune modulators. If these treatments don’t work, the only option is to extract the affected teeth. There are several ways to prevent gingivitis, the key is to prevent tartar build up in the first place. Brush your cat’s teeth with a pet toothbrush and toothpaste once a day. Never use human toothpaste on animals. Prescription diets to reduce plaque and tartar formation such as Hills t/d. Feed raw chicken necks, wings and chunks of cheap beef cuts once or twice a week. These types of food encourage your cat to chew which gives the teeth and gums a workout. Previous articleWhy Do Cats Roll In The Dirt?